Love baked Oatmeal! 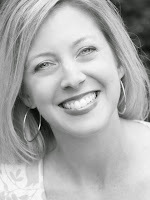 I have a great recipe from Amish country I have been using...yum! I have tried different combos but always come back to Raspberries and Blueberries:) Can't wait to try your muffin recipe. This weekend for brunch! Hope all is well! 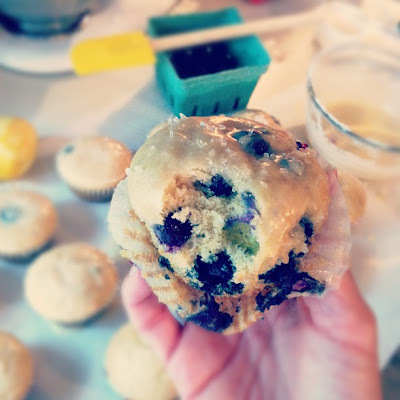 That is a great muffin recipe -- and the glaze makes it great! 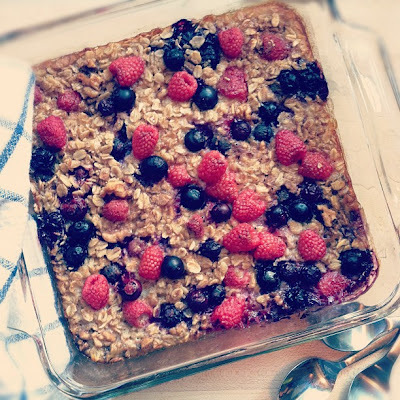 I'll have to try the baked oatmeal -- I've never done that before! Thank you for sharing these great finds! Can't wait to try them. Both recipes sound so good. 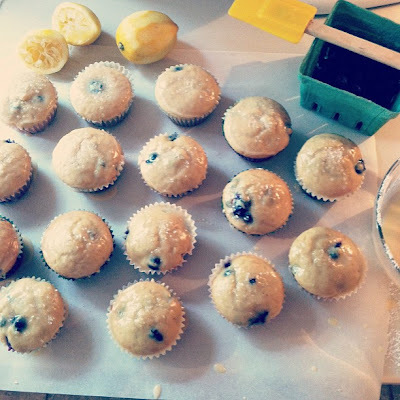 I'm going to try the blueberry muffins in the next couple days. Thanks for sharing your great finds! I can't wait to try both of these. My children love any meal that includes breakfast dishes. Thanks for sharing. you always have the best concoctions from your kitchen!